Porcelain vs Ceramic Tile: What’s the Difference? 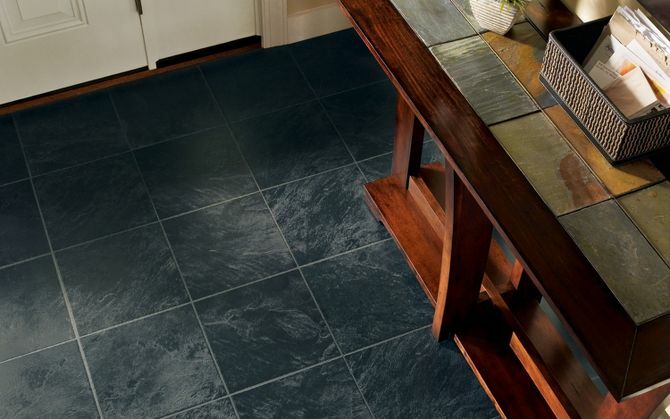 Vinyl flooring is an economical choice for floor coverings in your home and business. Vinyl flooring comes in many different styles, colors and levels of quality. Sheet Vinyl is a very good choice for your wet and busy areas. It is economical, durable, and comes in many stylish patterns. 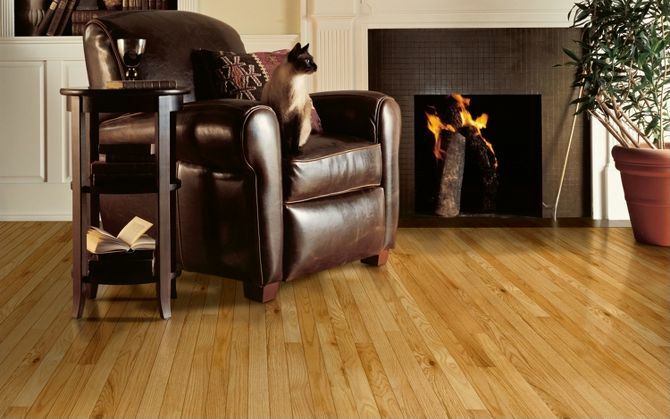 Designs for this type of flooring have been greatly diversified and improved with technology. The surface is virtually waterproof, scratch resistant, and easy to clean. Be aware that all sheet vinyls are not created equal and there are many lesser quality products on the market that mimic the higher quality pieces. It is these higher quality sheet vinyls that will hold through the test of time (and traffic). LVT (Luxury Vinyl Tiles) come in all shapes and sizes. They come in anything from large format wood looks, to contemporary tiles. Many manufactures have achieved incredibly realistic looks and consumers are choosing this type of flooring over others for functionality and style. Once installed properly it becomes a waterproof floor while the tiles themselves are impervious to water. Luxury vinyl tile is easy to clean and replace a tile here or there if needed. LVT is quickly becoming the floor covering of choice. It is sold in a range of qualities from a builder grade all the way through heavy commercial. There are also many extra design options for this type of material including borders, inlays, grout lines, etc. See some neat flooring installations at Karndean Floors. Typically used in commercial locations or basements VCT (Vinyl Composition Tile) is a very durable floor if maintained properly. Proper maintenance includes always keeping a good layer of wax on top of the tile. You are always supposed to be walking on the wax covering the tile, not the tiles themselves. With a large selection of colors to choose from you can have a very fun floor for a very forgiving price! Project Type? Carpet, Vinyl, Tile etc. I have purchased flooring, carpet, tile, granite and other items from Portland Flooring at least four times when updating my home. I find Portland Flooring to be the absolute best when it comes to price, customer service, knowledge and products. You just won't get better anywhere. Trust me, I've checked! I'm already thinking about the next project for my home. I'll be going to Portland Flooring! I just won't go anywhere else. They have proven to me time and time again, they are the best in the business.